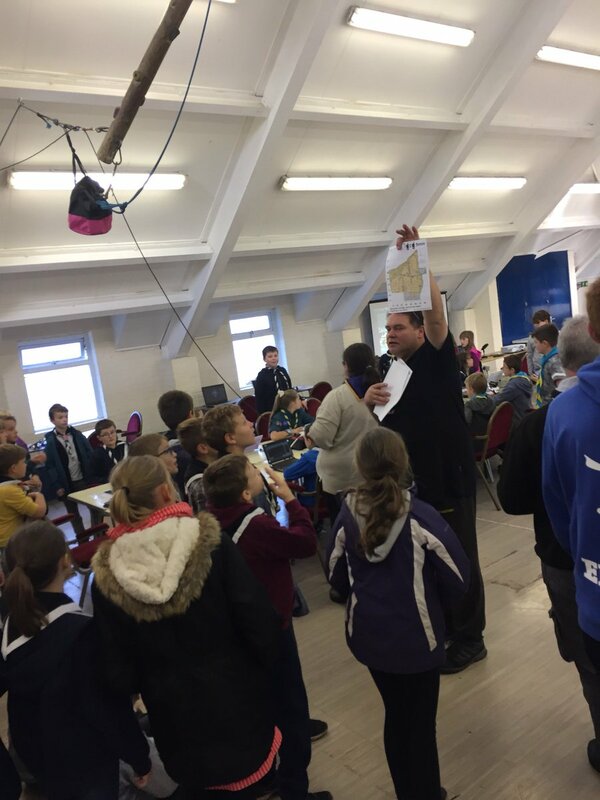 Scouts & Guides from all over the world make contact with each other. 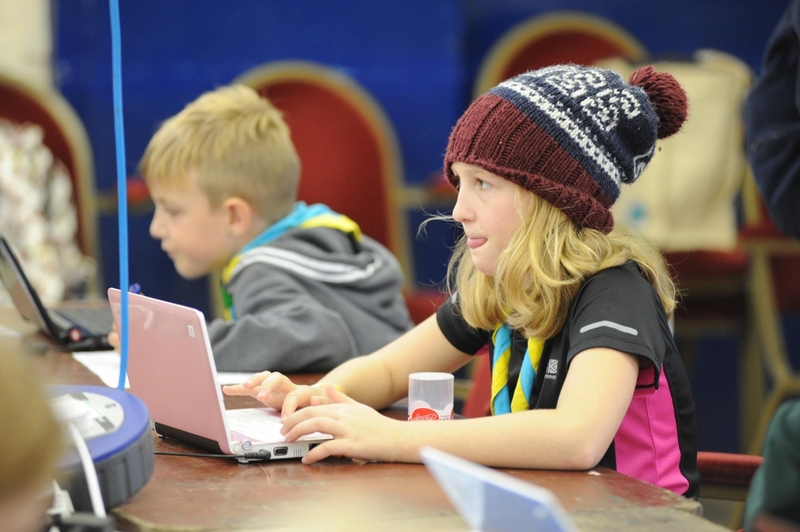 Join the Largest Jamboree in the World! 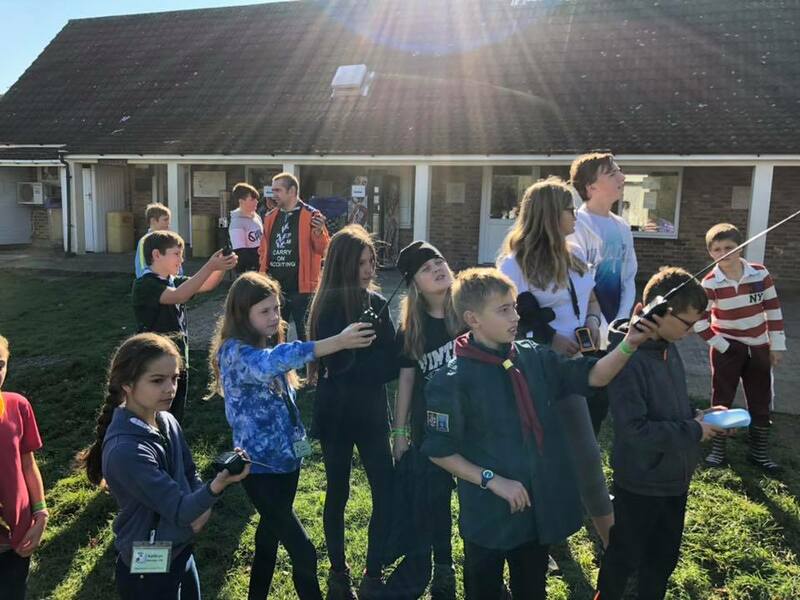 As a Scout Activity Centre Belchamps has some great site activities on offer for some downtime away from the PC’s and Radios or the Noise of a busy event, campers also have a campfire, classic arcade night, wide game and film in the Belchamps Cinema. 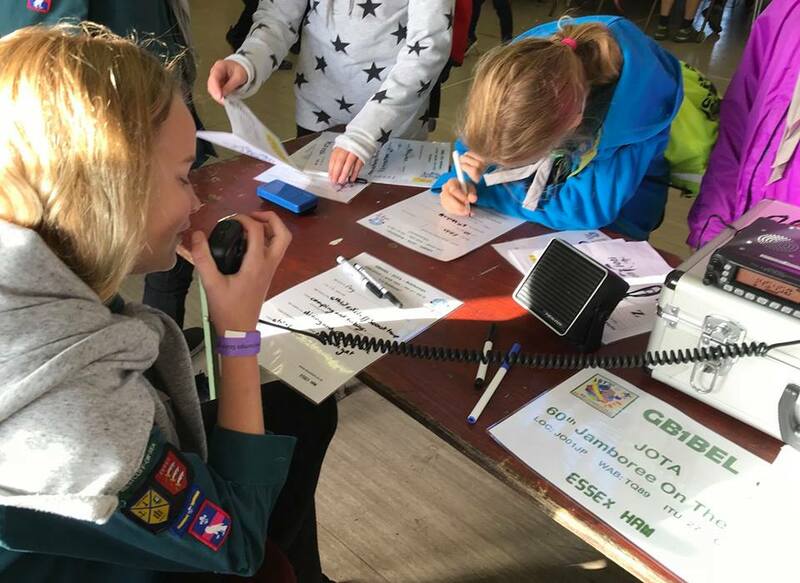 These are the confirmed activities for JOTA JOTI at Belchamps, this is one of the biggest of its kind in the UK. 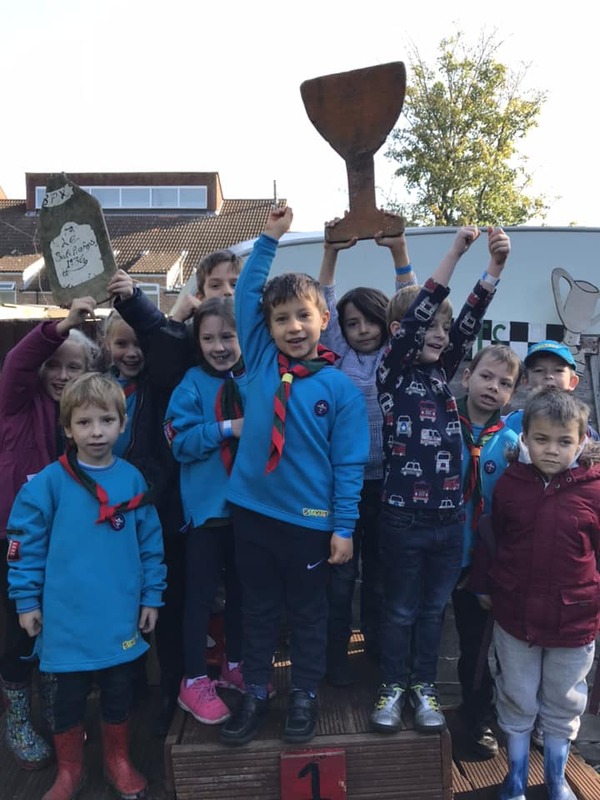 We also just do other activities as an when the opportunity presents themselves, this is an amazing scouting event, come join the rest of the scouting world.